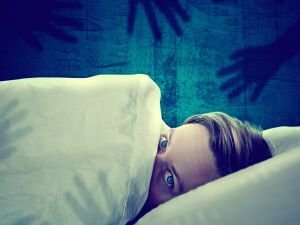 Besides troubles falling asleep, the majority of people face another problem during a full moon - strange dreams. A full moon is a lunar phase when the Moon hemisphere facing the Earth is almost entirely engulfed in sunlight and looks round. It occurs every month, due to which the changes in that period are quite clear and tangible. 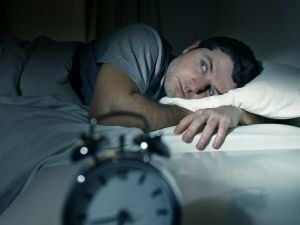 Swedish scientists held a study last year, aiming to find patterns related to our dreams. It was found that the days of the week and seasons do not in any way affect the content of what we dream. But in the days of and during a full moon, our dreams change and become strange, to say the least. 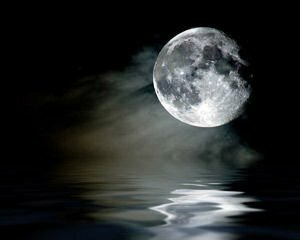 The change is due to the fact that during a full moon, the production of melatonin, the hormone of sleep, changes. Furthermore, it has been discovered that in such periods it takes us more time to fall asleep - up to 20 minutes longer. And what's more - we sleep quieter during that time. The scientists believe that such a change is a result of evolution. The human species adapted based on the lunar cycles. In the past, sleeping lightly during a full moon was a must if you wanted to remain alive. The largest predators come out to hunt during a full moon, making use of the lunar light. This fully applies to man as well, who also hunted during the full moon in the past. It is theorized that we still have not unlearned to stay awake during the bright nights. As for dreams, a strict pattern was noticed during the study. Whenever a person hears different sounds while sleeping, they recreate them through dreams. 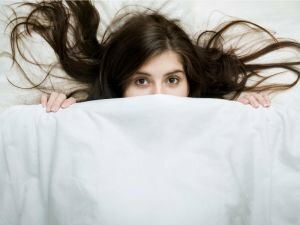 An experiment was done in which, if the apparatus recorded that a person was dreaming something 40 minutes before the alarm went off, it began to imitate various sounds. Whenever the alarm sounded, participants were to write down what they dreamt. It became evident that those who listened to bird songs or the rustling of grass, dreamed of greenery and flowers. The sound of gulls provoked dreams of the sea and beach. And that of car horns led to an uneasy sleep. These finds can help those suffering from certain psychological problems, as well as those with troubled sleep.